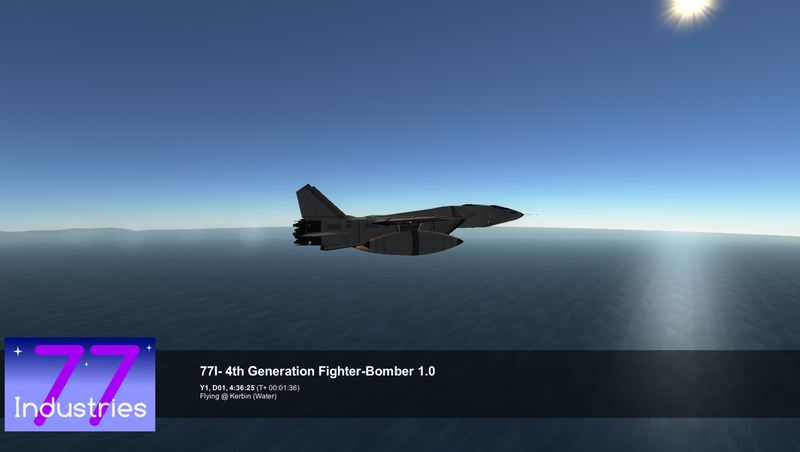 A stock aircraft called 77I- 4th Generation Fighter-Bomber 1.0. Built with 77 of the finest parts, its root part is Mark1Cockpit. Two seats, Vne: Mach 4.